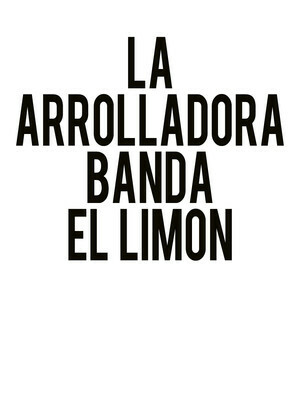 Why See LA Arrolladora Banda El Limon? One of the most famous (and biggest) Mexican banda groups in history, LA Arrolladora Banda El Limon's music is a dizzying melting pot of rancheras, corridos, ballads, and cumbias. 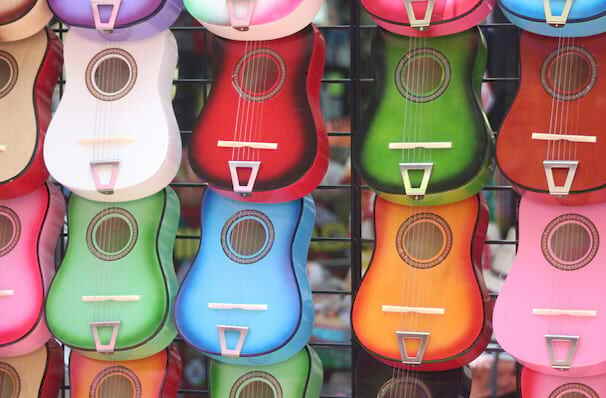 Headed by clarinetist Rene Camacho, the band have been topping the Latin music charts for some 20 years, putting out new records at the rate of one per year, and they just keep getting more popular. The group are ready to get back on the stage and put on a show, so make sure you don't miss this incredible experience when they're in town! Sound good to you? Share this page on social media and let your friends know about LA Arrolladora Banda El Limon at Celebrity Theatre. Please note: The term Celebrity Theatre and/or LA Arrolladora Banda El Limon as well as all associated graphics, logos, and/or other trademarks, tradenames or copyrights are the property of the Celebrity Theatre and/or LA Arrolladora Banda El Limon and are used herein for factual descriptive purposes only. We are in no way associated with or authorized by the Celebrity Theatre and/or LA Arrolladora Banda El Limon and neither that entity nor any of its affiliates have licensed or endorsed us to sell tickets, goods and or services in conjunction with their events.